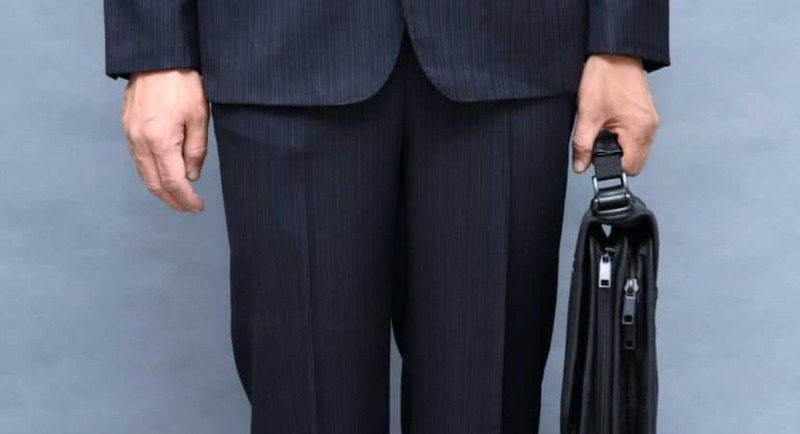 Whether you’re traveling a couple of states over to attend a conference for work or to a faraway land for a meeting with some exalted potentate, you’re going to need to pack a pair of dress pants. Owing to their versatility, dress pants are commonly worn to nightclubs and house parties, so you should also consider adding a pair to your suitcase if you’re planning a party holiday. It is this versatility that gives the average pair of dress pants a price far higher than that of the average pair of jeans or shorts. Because of the money you likely spent on them, you should be sure to keep your dress pants safe during travel, which means properly packing them when you are loading your suitcase. 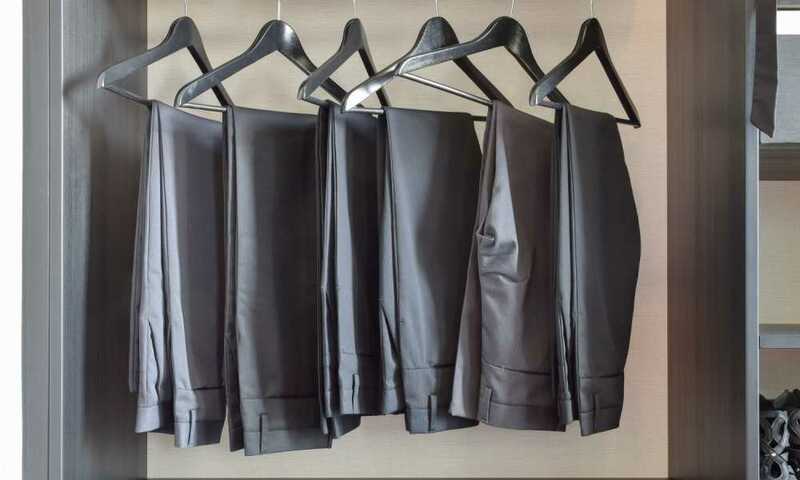 If you hate packing and would rather just haphazardly through your clothes into a suitcase and be done with it, the bad news is that dress pants are quite delicate and require careful folding to ensure they come out of your suitcase in good condition. The good news, however, is we’ve got your back. No, we’re not going to fold your dress pants for you, but we are going to guide you through the process so you’ll know exactly what you’re doing when packing for your next adventure. When preparing to pack dress pants for travel, the first thing you need to do is get your hands on a suitcase that is water resistant. 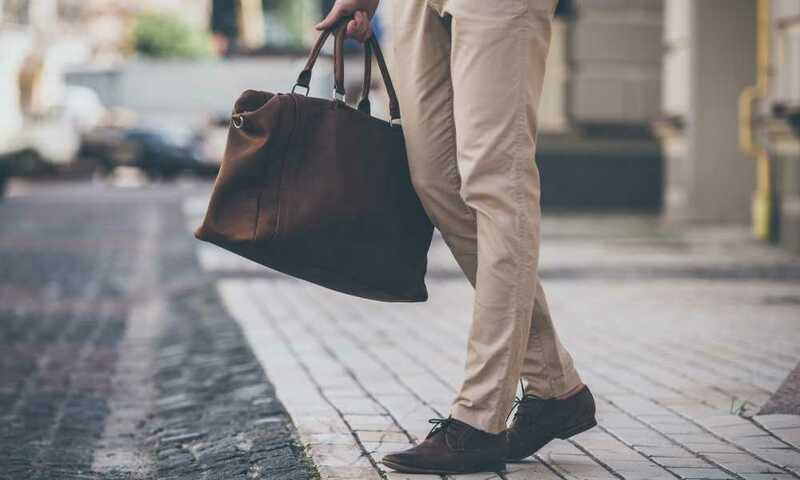 Dress pants don’t mix well with water - most are dry clean only - so you need a suitcase that will protect them against rain and similar weather conditions. And it absolutely must be a suitcase, we can’t stress that enough. If you pack your dress pants in a bag, regardless of its quality, they will likely unfold during transport, which may cause unsightly creases. Speaking of creases, dress pants have a very visible permanent crease running down each leg. Funnily enough, this crease is often referred to as the “traveler’s crease” and is considered sophisticated in formal situations, which is why you should be careful to protect it when packing your dress pants. Protecting the crease is thankfully pretty straightforward and can be done by locating the crease on either leg of your dress pants and folding one leg onto the other so that the creases are running parallel. Once you have folded one leg of your dress pants onto the other, your instinct may be to fold the trousers in half as you would do with a pair of jeans. While this folding technique would be acceptable if you were folding your dress pants with the intention of placing them in a drawer, it is completely impractical when folding them for travel. Remember, the aim here is to fold your dress pants into as neat and as small a package as possible without damaging them and simply folding them in half will take up far too much room in your suitcase. Instead of folding the hem of your dress pants straight to the waistline, fold it to about one-third up the leg, which would be just below the knee. Now you can fold your dress pants up to the waist, which will give you a slim bundle that can be easily stored away in your suitcase until you arrive at your destination. We know it may occur to you to fold your trousers in quarters as opposed to folding them in thirds as it will give you a smaller bundle and, therefore, more room in your suitcase. While such a method of folding would be passable if you had a particularly small suitcase or virtually no room to play around with, we advise sticking to the previously outlined folding technique. You see, when you fold in quarters as opposed to thirds, you put an extra crease in your dress pants, which means they will be harder to get back to wearable condition once you take them out of your suitcase. This won’t be much of a problem if you have a lot of time to dedicate to ironing, but it certainly isn’t ideal if you need to pack for a business trip with a busy schedule. There are a lot of men who are surprisingly unskilled when it comes to folding. If you are among them, you are likely understandably intimidated by the idea of packing your own suitcase. However, even the most inept folder will be able to satisfactorily pack their dress pants when they follow the steps outlined in this article. Although it may take you a trip or two to get the hang of, this folding technique can be completed in less than a minute and will ensure your dress pants look sleek and stylish when they are taken out of your suitcase, making you look sleek and stylish in turn.